The question is, what did Zineb mean by that? Is she saying that let’s say this is impacting 40% of mobile search queries, whereas Panda impacted about 12% of all English queries and Penguin was closer to 4% of global queries across both desktop and mobile. Or is she saying that across mobile and desktop, the impact will be larger than Panda or Penguin? We know the mobile-friendly algorithm only impacts mobile search results, so I’d assume she is talking about the mobile impact only. Zineb from Google did not specifically release a percentage of queries impacted. 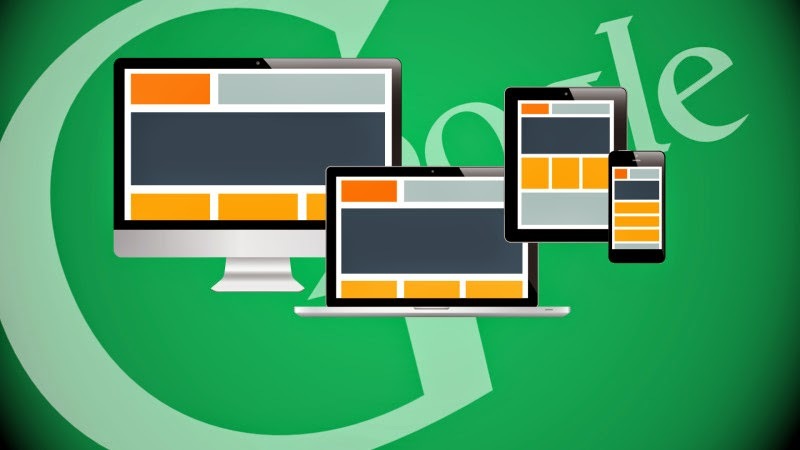 It is also believes that about 50% of all searches done on Google are on mobile devices.